If you take your FIFA seriously then you will know that there’s nothing like FIFA 17 lag to ruin your attempts to rank up in Divisions or get the most out of your Ultimate Team. Your passes and shots won’t register in time and it will feel like you’re running through treacle, just like Gareth Barry vs Ozil back in ’06. So given it is just you vs one other player, FIFA 17 lag will often prove to be the difference between a win and a loss. But fear not, this complete guide will cover the best ways to fix FIFA 17 lag. Let’s start off with a simple one – if your console’s hard drive is full of games/applications it can run sluggishly. B. You might also consider replacing your console’s built in hard drive with ‘SSDs’, which is a much faster storage device than traditional hard drives that can rapidly speed up loading times. A Google search will show several options. SSDs can be relatively expensive though and compared to the other tips in this guide, the benefits may not be worth the expense, so it’s up to you! B. If you have no choice but to play via Wifi then there are a few steps you can take to improve it’s reliability. – Connect to your routers 2.4GHz frequency instead of 5GHz as 2.4GHz is more stable. All wireless routers have a 2.4GHz frequency. If you are not sure which frequency you are using then check your router’s Wifi settings. – Use a Wifi analyser to find the least congested channel in your area and then change to that in your router’s Wifi settings.How to find the least congested channel in your area. C.
If you’re already playing via an Ethernet cable and experience a lot of FIFA 17 lag then you may want to switch it out for a newer cable as they can degrade and become faulty over time. Did you know playing with a wireless controller can cause input lag? This is the delay between you pressing a button on the controller and the console responding, just like the FIFA 17 lag you get when you try a pass and it’s delayed. If you are playing on a wireless controller this might be caused by interference from other wireless devices in the vicinity, such as wireless headphones, smartphones connected to Wifi etc). This is why why you rarely see professional players using wireless controllers. Use a wired controller. 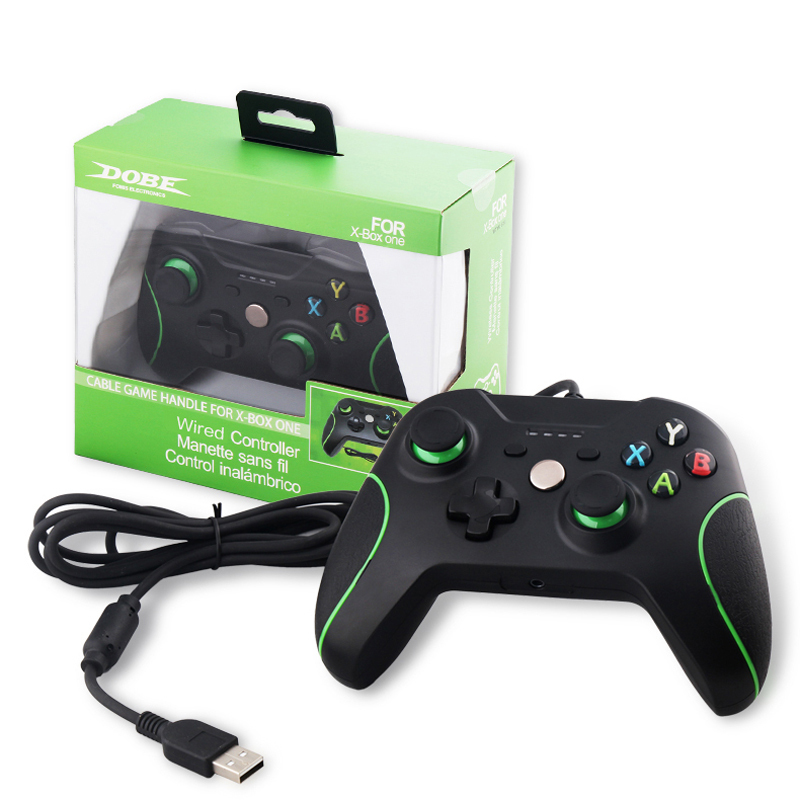 If you have the budget, you may want to invest in a custom controller e.g. a Scuf. Another advantage of a wired controller is they never run out of battery! You might think that getting a big TV will give you an advantage because you can see more of the game and what the players are doing. But actually a large TV will cause more problems because they have a high ‘response time’, which means that there is a big delay between you taking an action on your controller, such as a pass, and that action being shown on the screen. B. If you are only able to use a TV check to see if it has a gaming mode which should bring down the response time and make a big difference over standard mode. Monitors usually have this setting as well. Your ‘Base Ping’ is a measure of the time it takes for you to reach the nearest Internet server to your home. If you live in a remote area,such as the countryside,your base ping will probably be higher than someone who lives in a city. Base ping matters because it is a delay that you always have when gaming. For example, if you have a base ping of 30ms then your game ping will never be lower than 30ms. So having a high base ping will mean you will always be experiencing some FIFA 17 lag. A. We recommend using a program called Ping Plotter or utilising the Internet Diagnostics page on the Netduma router to find out the quality of your internet connection. If your base ping is lower than 30ms then you’re fine (ideally we want it to be as low as possible), otherwise it may be worth contacting your Internet Service Provider to see if they are able to resolve this. However, there may be nothing they can do to improve this. If your base ping is below 50ms don’t fret too much, the game should still play well. When you are searching for a game on FIFA you could be connecting to a player located anywhere in the world. The further away this player is then the worse your lag is going to be. It’s just like real life,the further you have to travel the longer it takes. The best way to solve this problem is to play with people that are closer to you. FIFA does have matchmaking settings for connection that supposedly will look for people with better connections but this isn’t always the case. We have the only true solution to this issue. A. The Netduma Geo-filter allows you to set a custom radius around your location,forcing the game to match you with a local player. This will significantly reduce the FIFA 17 lag for you as well as the other player – they could have connected to someone much further away! This means that passes will happen when they’re supposed to and your shots won’t be delayed. It will be a much fairer and enjoyable game for the both of you. B. If you are not able to invest in a Netduma then your best course of action is to use the games in built connection quality restriction and have it really strict and hope that it places you with a player that is close by. 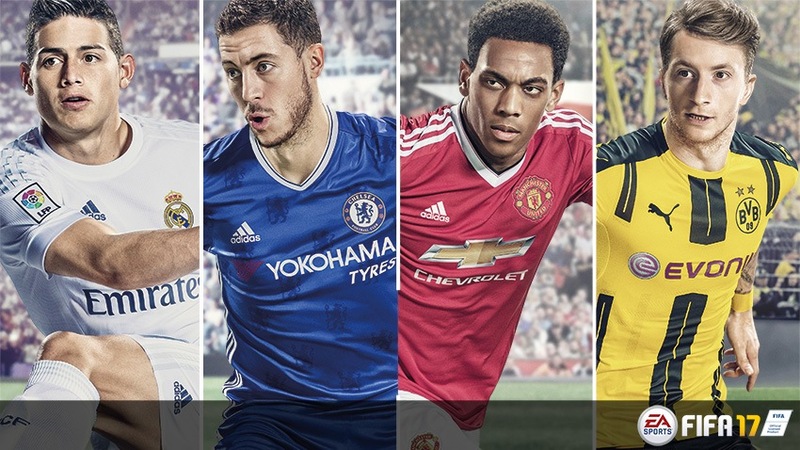 For the most part, FIFA 17 uses something called a ‘Peer 2 Peer’ matchmaking system,which mean you are connecting directly to your opponent. So their connection can have an impact on your game. On some occasions FIFA 17 does use dedicated servers for FUT Champions. In which case the game server will sometimes be at fault if you’re experiencing FIFA 17 lag. Unfortunately you won’t be able to fix this unless you have a Netduma router. A. If you are connecting directly to a player and their internet connection is causing the game to be unplayable you can utilise the Netduma’s Deny & Allow feature to block this person. That means that you never have to play that person again! B. If you’re playing FUT and connecting to a dedicated server then sometimes the server can be at fault. With Netduma’s Temporary Ban feature you can temporarily ban this dedicated server so you don’t play it again and thereby connect to a different server that may play better. The real factor here is not your bandwidth speed but the local congestion being caused by other people in your home hogging the bandwidth. For example you may have noticed that when someone starts streaming a HD film or downloading heavily that you start lagging. Most routers have a feature called ‘QoS’, it is supposed to prioritise the traffic on your network so that things like gaming do not suffer at the hands of high intensity downloads/uploads. Unfortunately the majority of router do not achieve this outcome very well,largely due to out-dated software. You can have connection issues if the ports required for the game are not open,i.e. you don’t have an Open NAT. 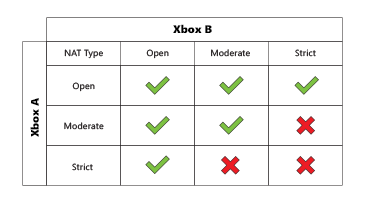 A strict or moderate NAT can hinder your games by limiting the amount of people you are able to connect to. Therefore the game may match you with a terrible connection player just to get you a game. A. Check your NAT status. All you need to do is go to the network settings on your console to find this out. B. If you have a moderate or closed NAT then you should enable ‘UPnP’ on your router (if you do not know how to do this find the manual for your router and it should tell you how to access this option). This should automatically open the necessary ports for you. C. If after enabling UPnP on your router you still do not have an open NAT then you will have to manually port forward the required ports for the game. If you do have to port forward then make sure to disable UPnP as these could cause conflicts between each other. If you have tried everything is this guide with no luck then it is likely that the ISP is the cause. Depending on where you live you may experience heavy throttling and even packet loss during peak times (usually evenings and weekends). If you’re experiencing this regardless then it is possible you have issues with your Internet line. A. Consider switching to an ISP that has better connectivity in your area and that is likely to be under subscribed rather than over subscribed. A smaller ISP is the best option in this scenario. You can do the Internet Diagnostics test on your Netduma router if you have one – this is a pure test of your line (it disconnects everything from the internet so there are no devices that can influence the test). If you do not have a Netduma router then you can use a program called Ping Plotter to achieve a similar effect (minus all devices disconnecting from the Internet). That’s the end of our FIFA 17 lag fix guide. We hope we have helped you to solve your lag issues. If you are interested in purchasing our router to crush your lag then you can use code “FIFA” at checkout for 5% off!